ELEGANCE & LUXURY OCEAN VIEWS! MELT INTO THE COMFORT AND ELEGANCE OF YOUR SECOND HOME!!! From the SERENE BEAUTY of the MAGNIFICENT GULF VIEWS, and SUGAR WHITE SANDY BEACHES to the SHEER excitement of all our VAST AMENITIES that SURROUND SunDestin. SUNDESTIN puts you in the HEART of it all, we will TREAT YOU to the TOTAL DESTIN VACATION, with something for EVERYONE in your FAMILY. It's the ULTIMATE way to ENJOY your DESTIN VACATION to its FULLEST. Enjoy all the amenities of Sundestin!!!! You are in HEAVEN when you ENTER our GORGEOUS unit for the very first time. YOU can drink your MORNING COFFEE & RELAX on our PRIVATE BALCONY or SIP on your FAVORITE COLD BEVERAGE in the hot tub while watching the spectacular sunsets. Our Homeowners Association requires an adult 25 years or older to be the responsible party renting this unit.. This is a NON-SMOKING, NON-PET UNIT! VACATION of your LIFE TIME!!! Destin's most popular theme parks The Track & Big Kahuana Water Park are across the street. Movie theater, and seven of Destin's most popular golf courses are within 4 minutes. Rent boats (pontoon, or motorboats or jet skis) beach front and/or nearby. Bikes and scooters also available. Several of Destin's most popular restaurants are within walking distance to Sundestin. Silver Sands Designer Outlet Mall is less than 8 miles. This property has 1 King(s), 2 Full(s), 1 Pull Out Sofa(s). Condo was perfect for our beach getaway. Love the location, beach was just steps away and it is so close to our favorite restaurants. Bed was comfortable and we slept very well. Condo was very clean and stocked with all the items we needed. Owner is extremely quick to respond and we will return again soon! We very much enjoyed our stay in this condo. The view was wonderful, we liked being able to just walk a short distance to the beach, just right outside the condo. It was very comfortable and well stocked with supplies. My 5 year grand loved the pools and arcade room . We would definitely stay there again. Marsha was a pleasure to work with in getting our reservation details settled. 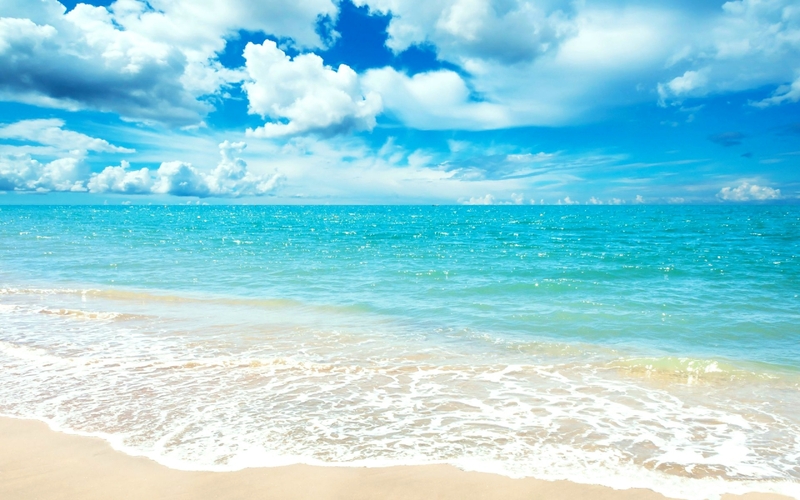 I have vacationed on the Atlantic, Pacific and the North Sea beaches and my favorite by far are the West Florida beaches at Destin because of the white sand and emerald water. We usually book the week of the July 4th and for the last 3 years have requested this unit at the SunDestin. We thought the condo was great last year and when we checked in, we found that the owners had made some renovations to improve the unit. The condo has an excellent view of the Gulf from the bedroom and also from the living room. My 6 year old granddaughter refers to the unit as our Beach home. The reasons that we come back to SunDestin and this unit are that it has activities for all age groups and is convenient to the many shops and restaurants in the area. This year the SunDestin had a water melon eating contest; a build a bear event; movie night for the kids; karaoke for all age groups and fireworks on the fourth. We rented umbrellas at the beach; swam in the indoor and outdoor pool, played on the obstacle course in the Gulf; feasted at the local restaurants including the SunDestin tiki bar and enjoyed a day at the water park. 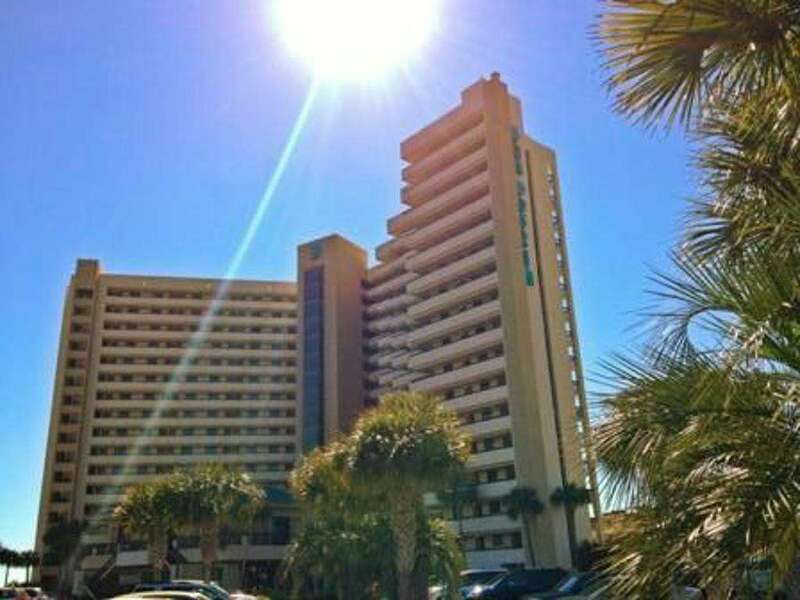 We feel safe at the SunDestin and on the beach day and night. I rest easy with this unit knowing if there is a maintenance issue that it will be handled very quickly and efficiently. We love our beach home and know that if you stay there, you will too! This 2 BR 2 BA Sundestin condo was perfect for the 4 of us! We stayed a long weekend and thoroughly enjoyed our time. Beautiful weather and amenities. Owner was very responsive and great to work with. Will return!! !